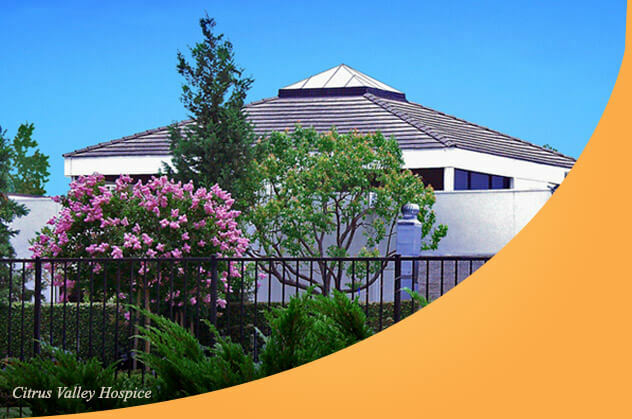 At Citrus Valley Health Partners, a Surgery job provides the opportunity to contribute to the heart of our mission. 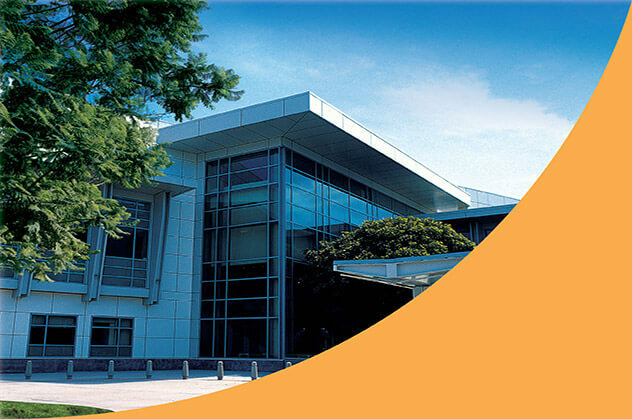 As a family of more than 3,000 employees and 1,000 physicians, we’re dedicated to providing only the best of personalized care. And when you join our team, you’ll have significant professional support, including opportunities for continuing education and several professional development programs that are unique to our organization. 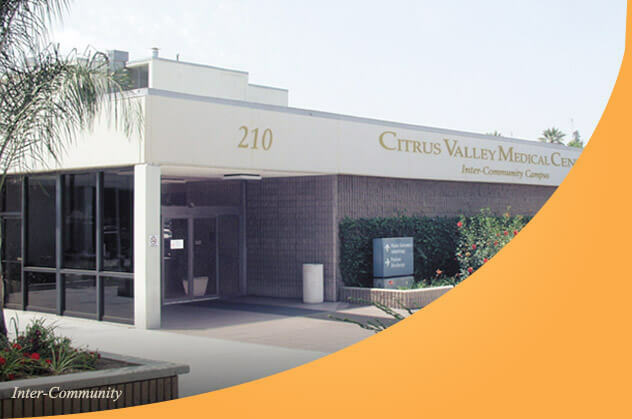 Whatever you’re looking for in your career, you can find your successful path at Citrus Valley Health Partners. 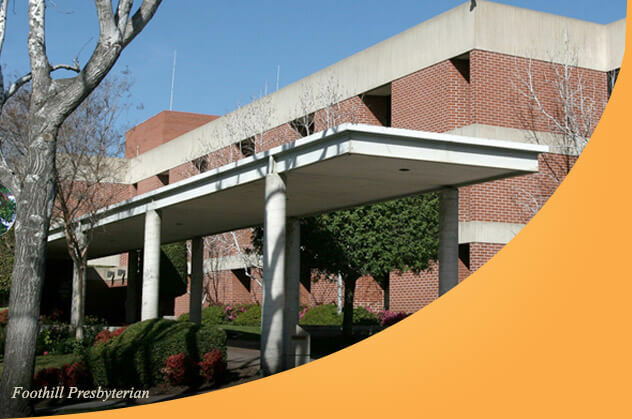 Consider these job descriptions in Surgery, and join our team.